Teresa Hodge’s story is not unique. Many returning citizens experience continued discrimination after reentering their communities. Teresa’s story is one like millions of Americans who enter and leave the criminal justice system, only to find that their sentences follow them through life. Incarceration marks people with a label that makes it difficult to reestablish stability in mainstream society. Long after the end of prison sentences, when returning citizens – individuals re-entering society after incarceration or with a criminal record – are supposed to be finished paying their debt to society and reenter normal civilian life, they experience structural barriers that impede their ability to reintegrate into society. It also breaks up families and deteriorates communities, diminishing opportunities for achieving equity, inclusion, and economic mobility for generations of people, most often low-income individuals and people of color. 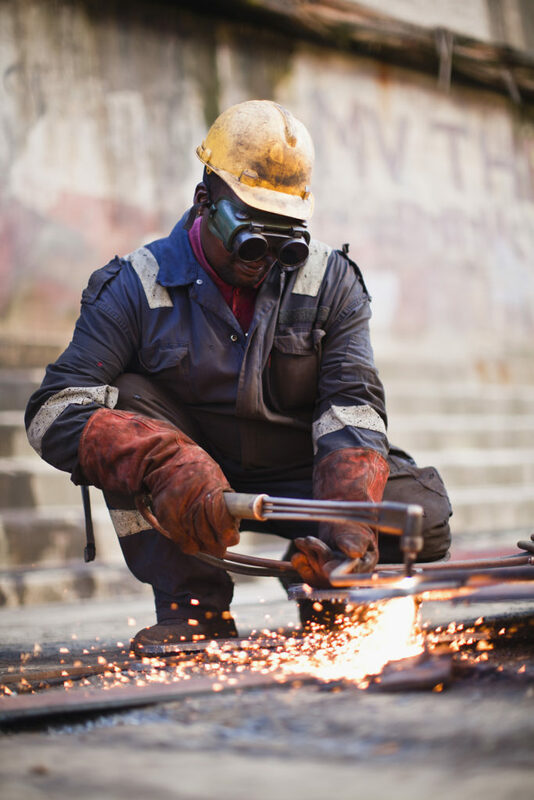 At Capital Impact Partners, our focus is on creating communities of opportunity, empowering individuals to break down barriers to success and build economic and social stability, prosperity, and justice. The structural barriers that follow returning citizens after incarceration stands in direct opposition to those objectives. Many of the communities we serve are disproportionately impacted by mass incarceration and its aftereffects. Truly supporting our communities means tackling even the most insidious of barriers, particularly the barriers that face returning citizens when they re-enter their neighborhoods. Given the social and economic impacts of incarceration on individuals, families, and children, Capital Impact has begun exploring how we can facilitate opportunities that break cycles of incarceration and recidivism through our lending, policy, and practice areas. The United States has the highest rate of incarceration in the world with nearly 2.3 million citizens imprisoned. That is double that of Russia, which has the next highest rate. Almost one quarter of the world’s prisoners are held in American prisons, even though the United States accounts for only five percent of the world’s population. Further, more than 70 million Americans have criminal records, which have lasting implications on obtaining employment and services such as housing, regardless of whether or not arrests result in convictions. The racial dimension of incarceration is equally as striking as its size. No other country in the world imprisons so many of its racial and ethnic minorities. In many major cities, including neighborhoods where Capital Impact lends, as many as 80 percent of young black men now have criminal records and are thus subject to legalized and informal discrimination for the rest of their lives. Indeed, 1 in 3 black men and 1 in 6 Latino men are likely to be incarcerated at some point in their lives, compared to 1 in 17 white men. Amongst women, a fast growing segment of the incarcerated population, 1 in 18 black women are likely to be incarcerated, compared to 1 in 111 white women. The systematic social and economic isolation that occurs as a result of involvement in the criminal justice system leads to persistent poverty and inequality, gripping entire communities and reaching across generations. 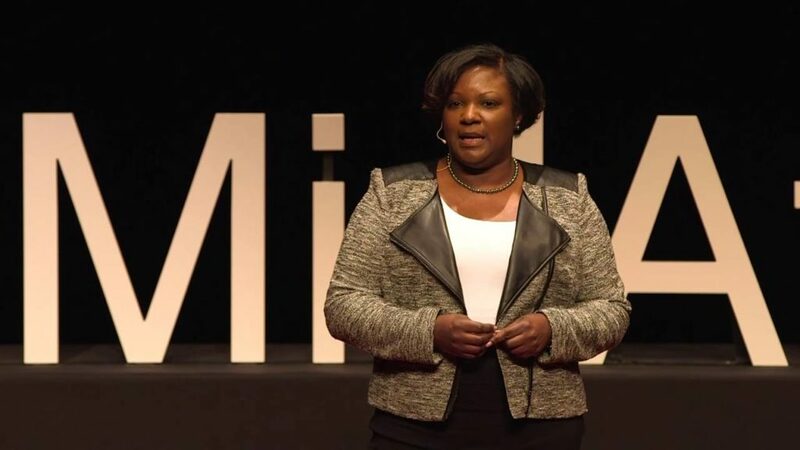 In her TED Talk, Teresa Hodge discusses how hard reintegration into society after incarceration can be. Her concern was not unfounded. Societal barriers that keep returning citizens from establishing stability can result in repeated involvement with the criminal justice system, which can be hard to break. Within five years of release, about three-quarters of formerly incarcerated people are rearrested. There are also legal barriers to employment, housing, food stamps, and voting rights. The costs of these barriers are heavy, including diminished long-term accumulated wealth, devastated health outcomes, and eroded relationships. Adequate housing is one of the largest reentry challenges that returning citizens face. Securing stable employment and maintaining health and wellbeing are extremely difficult without stable housing. However, under federal law, public housing authorities, federally assisted private housing providers, and market rate private operators may refuse people with criminal histories. This legal barrier leads many returning citizens to homelessness, which is also heavily criminalized, creating a cycle of poverty and incarceration. The justice-involved population has a higher disease burden than the general population, including higher rates of mental illness, substance abuse, and infectious disease. Yet, as many as 90 percent lack health insurance at the time of release. Additionally, a study by Columbia University’s School of Public Health showed that people who live in areas from which the incarcerated are heavily drawn, but who otherwise have had no contact with the criminal justice system, were significantly more likely to meet the criteria for anxiety and major depressive orders. Studies show that 67 percent of returning citizens still do not have jobs five years after rentry. Returning citizens often experience difficulty finding a job after release. 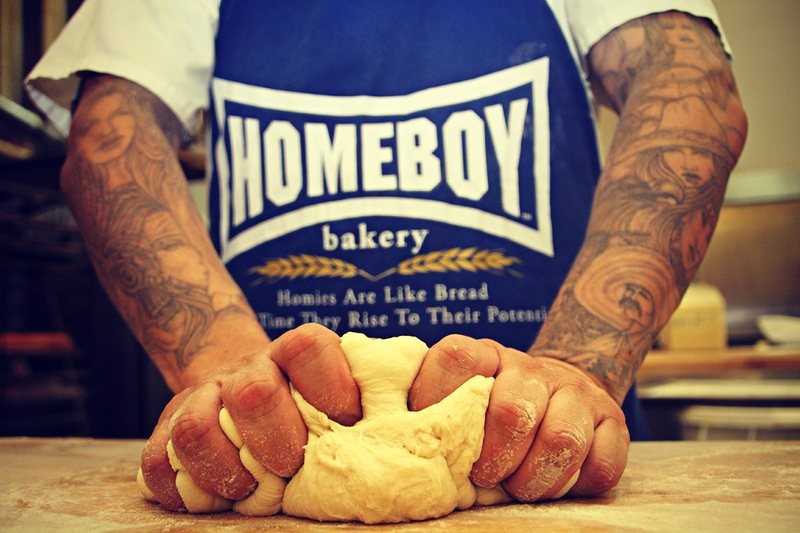 Many lose work skills while incarcerated. A criminal record can reduce the likelihood of a callback or job offer by nearly 50 percent. The Who Pays Report found that 67 percent of returning citizens were still unemployed five years after their reentry. Incarceration erodes family bonds and deteriorates communities. More than 5 million children have had a parent in jail or prison at some point in their lives. Children growing up in families where somebody is incarcerated have shortened life expectancies and are 6 to 7 times more likely to go to prison themselves. Financial stability is crucial for getting back on your feet, but many returning citizens reenter society in debt and few options for economic mobility. 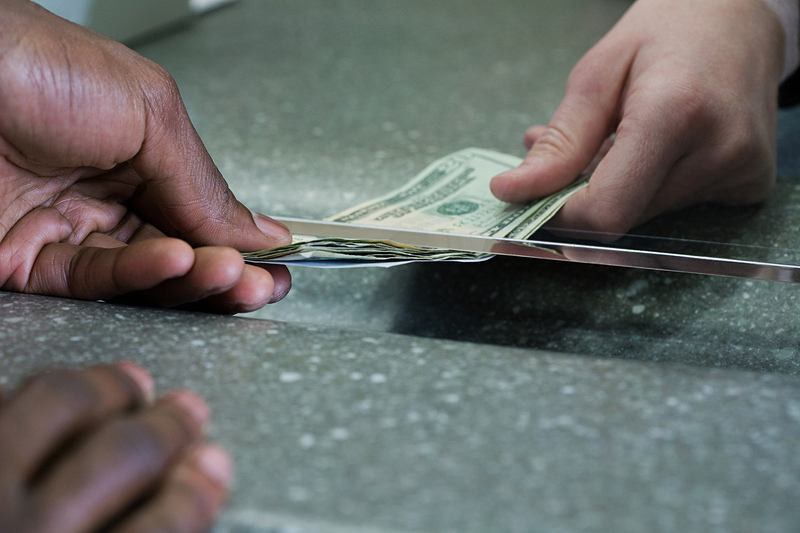 One of the main determining factors in returning citizens successfully re-entering society is whether or not they can establish financial stability. Returning citizens have financial obligations when they are released – legal fees, child support, etc. – which are hard to meet, especially without access to stabilizing services like housing, transportation, and employment. Nationwide, 10 million people owe more than $50 billion in debt resulting from their involvement in the criminal justice system. According to the Who Pays Report, the average justice-involved family owed $13,607 in court-related fees, which is a year’s salary for families earning less than $15,000 annually. These community members and their families tend to be unbanked and underbanked – as a result of financial inactivity or other reasons. Consequently, these individuals and families have more difficulty managing money and accessing credit, making it harder to meet financial obligations and gain stability. Washington, D.C. is illustrative of the challenges that returning citizens face when reintegrating into society. Per capita, the District has the highest incarceration rate in the world. About 20,000 D.C. residents are in the criminal justice system; approximately 68,000 people have criminal records. Compare this with more than 37,000 unbanked households and 72,000 underbanked households in D.C., that frequently use expensive, unnecessary financial services such as check cashers instead of bank services. The unbanked are also disproportionately concentrated in Wards 1, 4, 7, and 8, where there are more check cashing outlets than banks or credit union branches. In D.C., unbanked/underbanked residents – who cannot afford costs above their normal expenses – spend roughly $800 each year in check cashing and money order fees. Alternatively, District residents with bank accounts generally pay few to no fees to manage their money. Un- and underbanked District residents, particularly justice-involved residents, deserve the chance at economic mobility and stable, prosperous futures for themselves and their families. That’s where financial institutions come in. The formal and informal ways in which returning citizens are systematically excluded from accessing critical services are myriad. In fact, there are 44,000 federal, state, and local barriers to reentry. Yet, an individual’s ability to access these supports and services is critical for effective reintegration into his/her community. 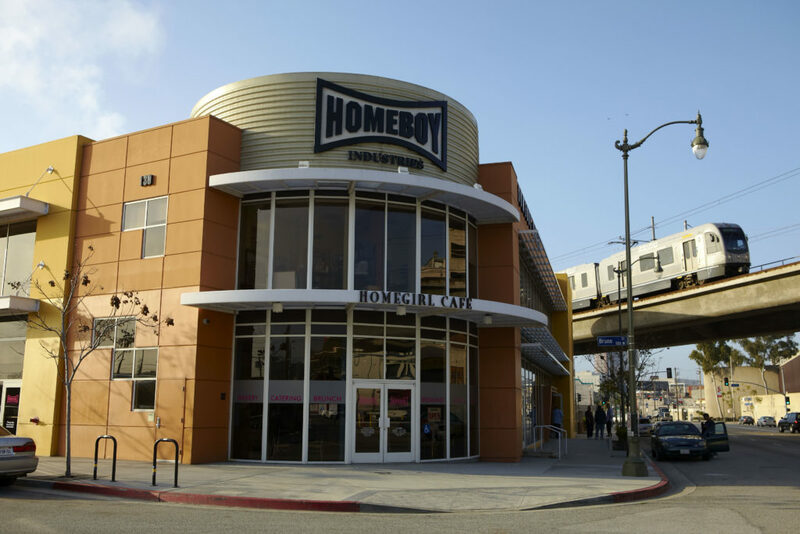 Through investments in projects like Homeboy Industries, Capital Impact is committed to improving outcomes for returning citizens. Through our work, Capital Impact has seen the potential that financial institutions have to create conditions that strengthen the financial security of returning citizens and unbanked and underbanked community members. Capital Impact’s mission-driven focus to create transformative change for disinvested communities, specifically through lending and innovative initiatives, has already led us to take on deals that support justice-involved individuals, including Homeboy Industries, Spectrum Health Systems, Dayspring Programs, Inc., and L.A. Prep, which houses L.A. Kitchen. Mass incarceration is prevalent in many of the geographies that we serve, including Detroit, Los Angeles, and Washington, D.C. For example, in Washington, D.C. – where Capital Impact’s headquarters are located – it is estimated that 3 out of 4 young black men, and nearly all those in the poorest neighborhoods, can expect to serve time in prison. Because of the close connection we continually see between the communities Capital Impact serves and the barriers set in place as a result of incarceration, we have begun exploring the factors leading to incarceration and recidivism and the needs of justice-involved people. Through this effort, we intend to identify how Capital Impact can make connections across the work we already do, more intentionally address barriers that returning citizens face, and deepen the impact that we can have using policy-to-practice, lending, and investment tools. Our first step in exploring how we can have a sustainable impact on the financial health of returning citizens is to partner with Mission: Launch, a nonprofit organization started by Teresa Hodge and her daughter, Laurin Leonard. Mission: Launch uses entrepreneurship to build more pathways to self-sufficiency for individuals living with criminal records. 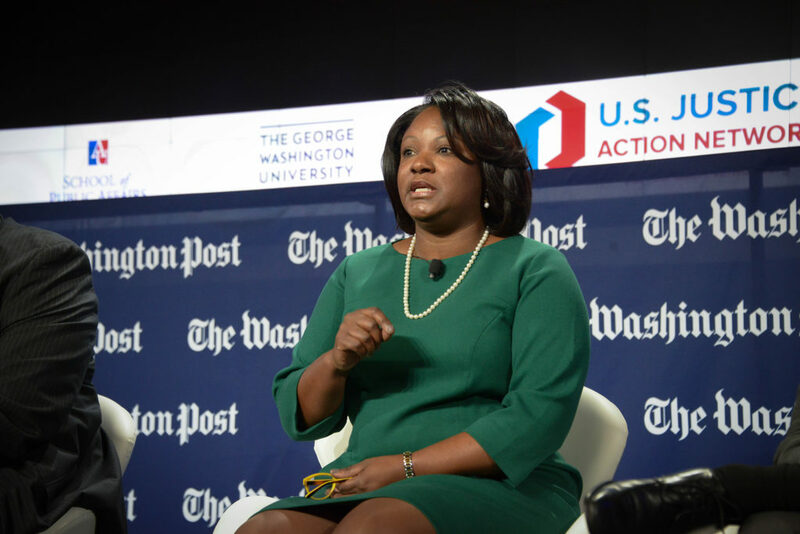 Together, we are convening D.C. area financial institutions, Community Development Financial Institutions (CDFIs), local and civic organizations, and D.C. government. Titled “Reimagining Opportunity: Financial Inclusion for Customers with Criminal Records”, the convening focuses on the role that financial institutions in the Washington Metro area can play in improving access to financing and improved financial stability for local returning citizens and their families. Along with identifying financial needs of justice-involved citizens, banks, CDFIs, and other organizations focused on expanding financial access and security are identifying policies and structures that hinder or prevent returning citizens from better using their services and successfully reentering society, and what concrete steps can be taken in the short and long term to ease access to banking, credit, and financial empowerment. The conversation does not stop here. Mass incarceration and its aftermath keep people imprisoned, long after they have passed through the prison gates. As Teresa Hodge stated, “we’ve made coming home entirely too hard.” Inspired by Teresa’s bravery and tenacity in addressing these seemingly too large issues, we will use guidance garnered through this process to help develop and apply a criminal justice lens to our work and incorporate this thinking as an integral part of how we do business. We are committed to doing everything that we can, through all avenues of our work, to pave a smoother and more just path to reentry for returning citizens. We look forward to working with partners old and new to develop concepts to change the status quo for returning citizens. If you are interested in working with us and others to address barriers faced by justice-involved individuals and families, reach out to us. Read our convening report to learn more about the conversation.